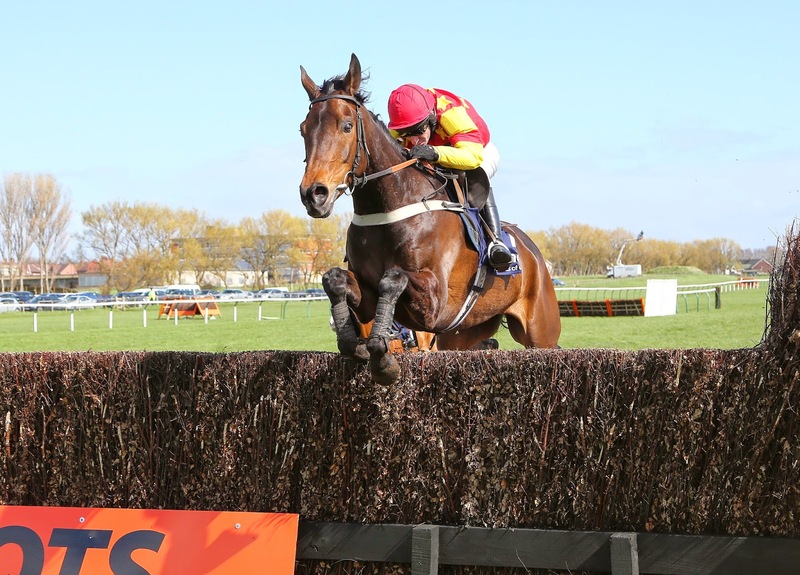 AYR Racecourse stages its Burns Raceday on Wednesday 21 January with a seven race card featuring four chases and three hurdles. The opening contest, a two mile limited handicap chase is due off at 12.40pm and has a prize fund of £10,000. Other highlights include a three mile maiden hurdle at 1.15pm and a three mile one furlong handicap chase at 3.25pm. The final race, a two mile four furlong hurdle is due under starter’s orders at 3.55pm. A host of leading northern jockeys including Jason Maguire, Brian Hughes, Brian Harding and Brian Harding are expected to be in action and horses from some of the top northern yards will be taking part. Meanwhile last Monday’s fixture at the Craigie track was abandoned following storm damage caused by 60 mph winds on Sunday morning. Clerk of the Course Emma Marley said: “We had a severe storm with lighting and thunder and really high winds that caused damage to part of the roof in the stable yard. Work has already begun to ensure all is safe for next Wednesday’s meeting.